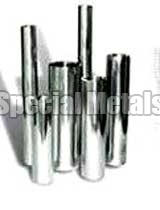 We are known as the major Stainless Steel Products Exporter, Importer, and Supplier in India. 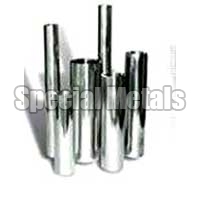 A wide range of Stainless Steel Products is available with us at the most competitive prices. It is available in different grades such as 202, 304, 301, 316, 3161, 317, 321, 347, 309, 310 etc. 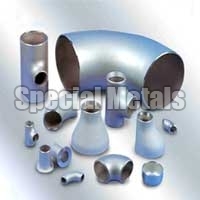 Our Stainless Steel Products are used across the globe in the diverse industries like Paper Mills, Chemical, Automobile, etc. Similarly, our range of Stainless Steel Fasteners, Stainless Steel Pipe Fittings, Stainless Steel Pipes, Stainless Steel Rods and Stainless Steel Sheets. Avail from us Stainless Steel Pipe Fittings that are widely used for the various industrial applications, carried out all over the world. 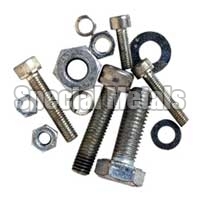 Being one of the chief Stainless Steel Pipe Fittings Exporters, Importers and Suppliers, the company offers the Stainless Steel Pipe Fittings at the market leading prices. 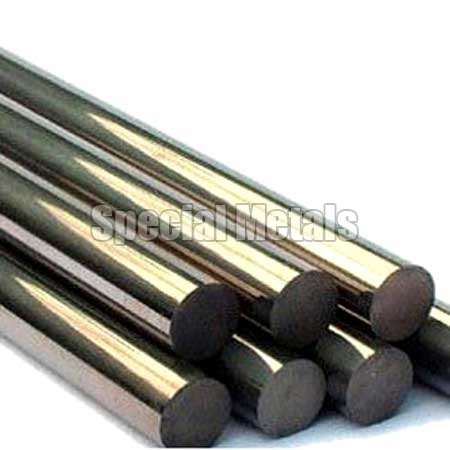 Being one of the major Exporters, Importers and Suppliers of the highly durable Stainless Steel Rods, we provide a wide range of these for the national as well as international clients. Moreover, our Stainless Steel Rods are offered at affordable prices. The company is known as the foremost Stainless Steel Sheets Exporter, Importer, and Supplier in India. 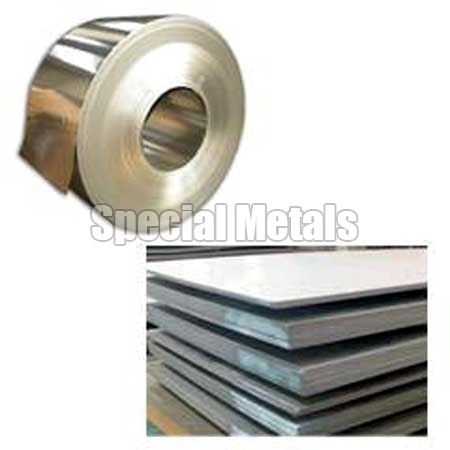 Our Stainless Steel Sheets can be easily cut into different profiles like circles etc. Furthermore, our Stainless Steel Sheets are available in matt finish, glossy finish and many other finishes.